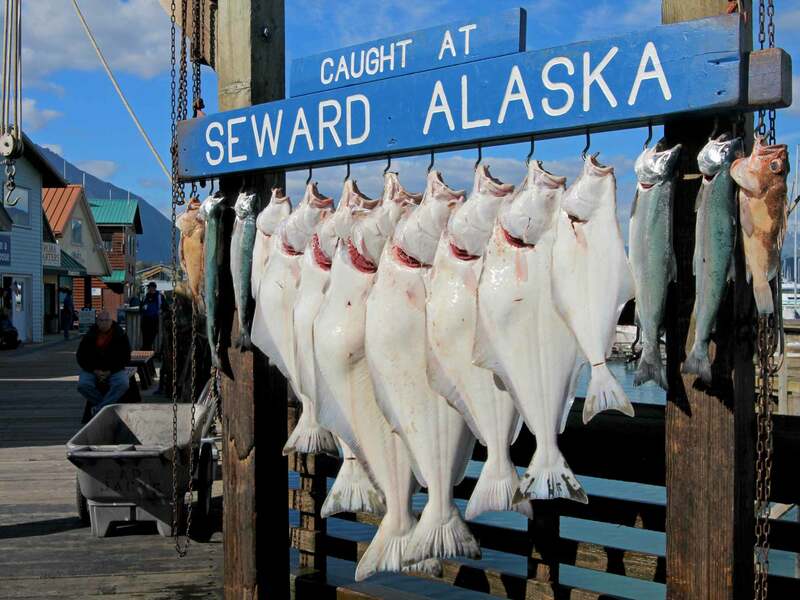 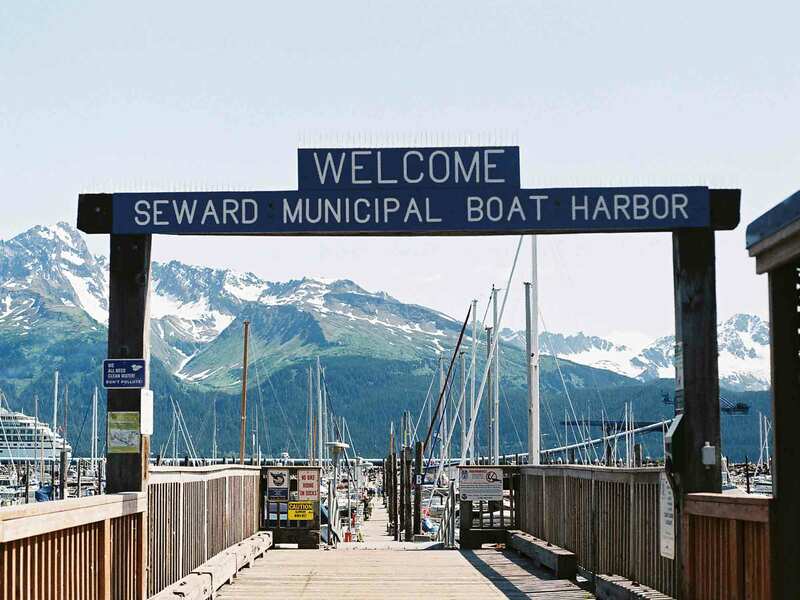 This tour is an excellent way to get to Anchorage from the cruise ship port in Seward. 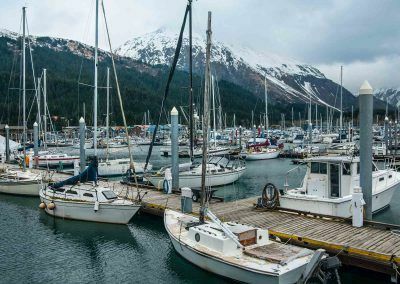 The tour stops at the Alaska Wildlife Conservation Center where guests can see wild Alaskan animals such as bears, moose and caribou. 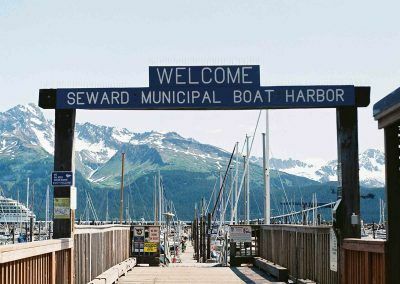 We will meet you at the Seward cruise ship terminal with our private shuttle van or motorcoach. 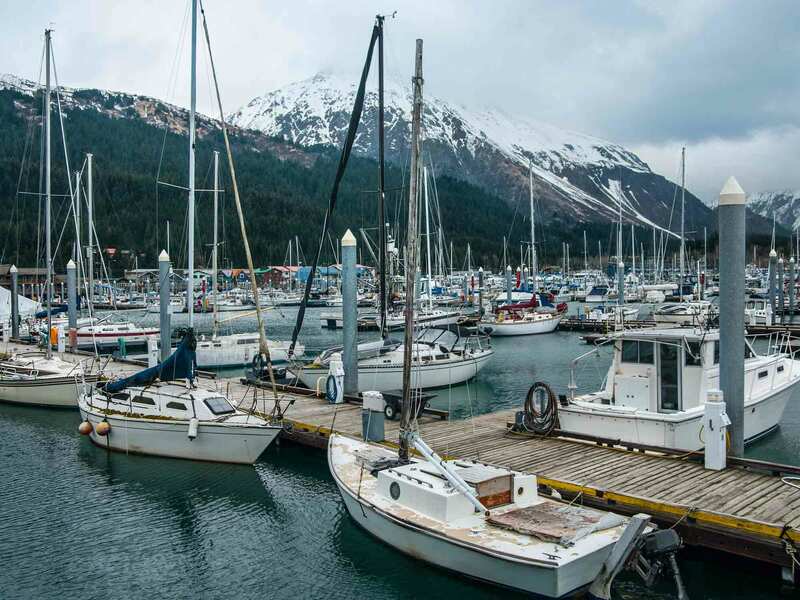 Our Alaskan guides will take care of our luggage while you find a comfortable seat in our clean, air-conditioned vehicles. 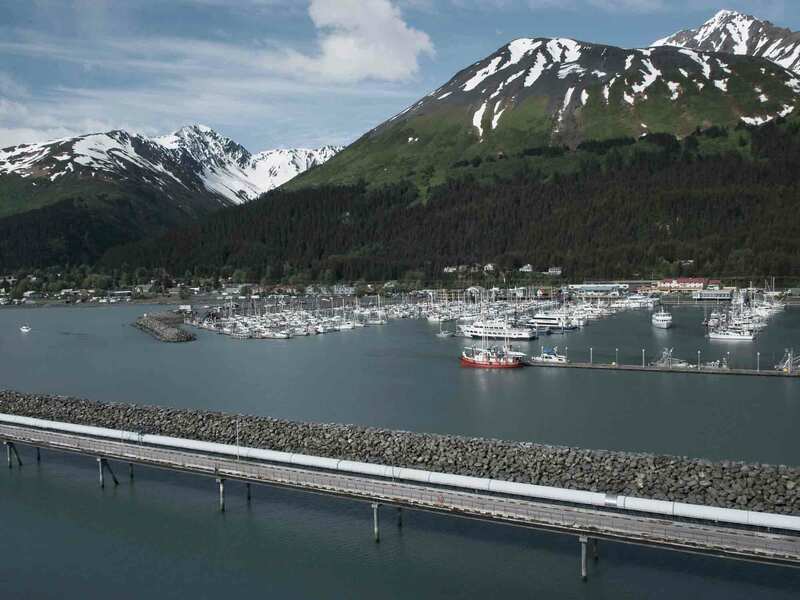 We will drive along the Seward Highway, one of Alaska’s most scenic roads, towards Anchorage with a stop at the Alaska Wildlife Conservation Center. The Alaska Wildlife Center is an excellent place to take a look at some of Alaska’s large wild animals such as bear, moose and caribou.